The European Commission has cleared Apple’s proposal to buy Shazam through a $400 million acquisition, announced the commission in a press release. The initial request for review came from a handful of European countries, namely Austria, France, Spain, Iceland, Italy, Norway and Sweden. The countries appealed for investigation of the move under EU merger law, citing concerns about how other streaming services—such as Spotify and Deezer, both of which are housed in Europe—would manage following the deal. Of principle concern was the data Apple would acquire, namely that of the music-identification app’s 120 million monthly active users. If the data was particularly unique and unable to be acquired elsewhere, Apple had the potential to produce a music app with which other services simply couldn’t compete. Luckily for the two tech giants, the commission found that not only was the data not particularly unique, but it could also be accessed through other similar databases. Further, the commission found that Shazam doesn’t have much pull when it comes to influencing its user’s choice in music app and therefore wouldn’t give Apple an unfair advantage in recruiting users. The decision came two weeks before the commission’s self-appointed deadline, suggesting confidence in the move. 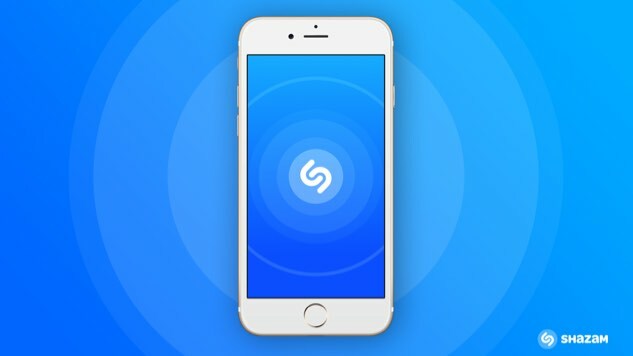 Because of it, Apple can now finalize the purchase—one that grants the tech giant access to Shazam’s 120 million active users, as well as all of its audio recognition technology patents.